Florida Matters host Robin Sussingham recently moderated a community discussion about veteran entrepreneurs with professionals who've been working on training and educating former soldiers on skills they need, not only to integrate back into society, but to take on the risks and rewards of being an entrepreneur. The panel took place in front of a live audience at USF St. Petersburg, and we also took some questions from the audience. In this podcast, you'll hear about American Freedom Distillery and from one of its founders, former Green Beret Scott Neil. 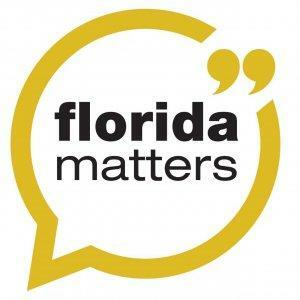 Support for Florida Matters More comes from the National Foundation for Transplants. Right now, hundreds of Tampa residents need an organ transplant they can not afford. Join National Foundation for Transplants, an organization providing financial relief to transplant patients for more than 35 years. Visit transplants.org to learn more.